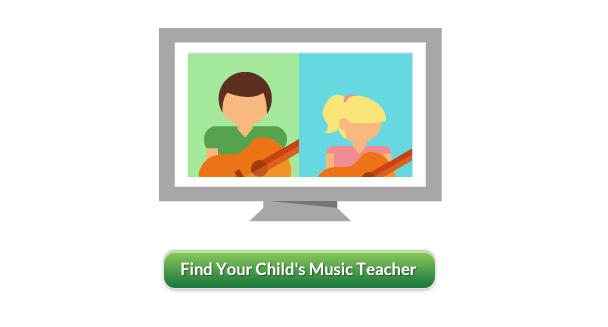 Find your ideal music teacher for your child or children, wherever you are. Lessonface pre-screens stellar music teachers in a big variety of instruments. You can look and filter by your preferences to find your own best fit. Choose the "Teaches kids" filter under the "other" option menu to view teachers who have completed a multi-state background check. Lessonface is completely COPPA compliant. Or if you are unsure which teacher to choose, you can post a general message about what you're looking for, and our pre-qualified teachers can respond to you directly. Post a message here. You can easily book lessons for one or multiple children. You will have access to all of the lesson details and messages within your own lesson dashboard. Lessons happen over live video conference. Parents can sit in (and are encouraged to) and observe the live lessons from wherever they are - of course there is no additional charge. ...it is something we would recommend to parents ... it was excellent and positive experience, that we will be doing for a while. - Mike Swahn, father of Lessonface cello student, to his son's middle-school band director.